Not traveling over the long weekend? Don't worry, we've got you. 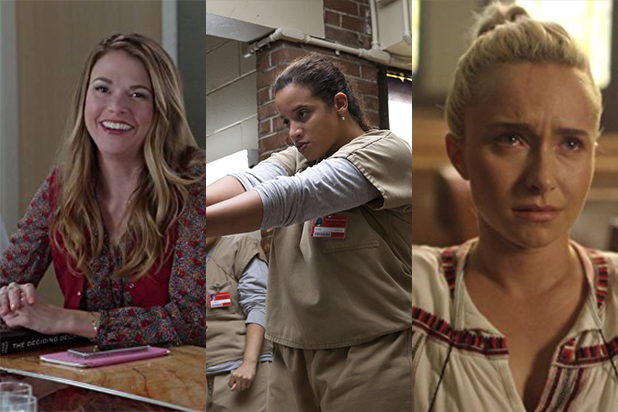 Catch up on these series with premieres in June. 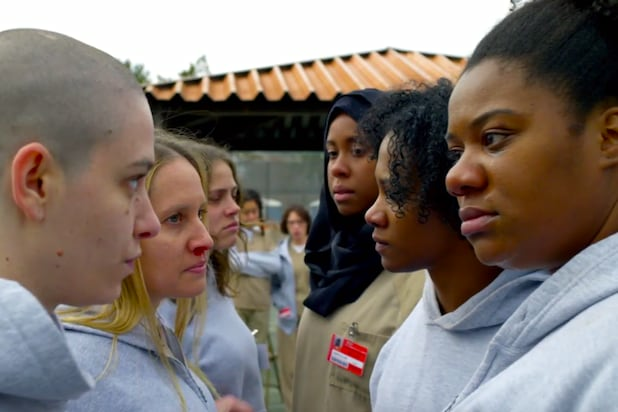 "Orange Is The New Black"Remember that cliffhanger from Season 4? No? That's OK, login to your sister's boyfriend's cousin's Netflix to watch all you need to catch up for Season 5, which premieres June 9. 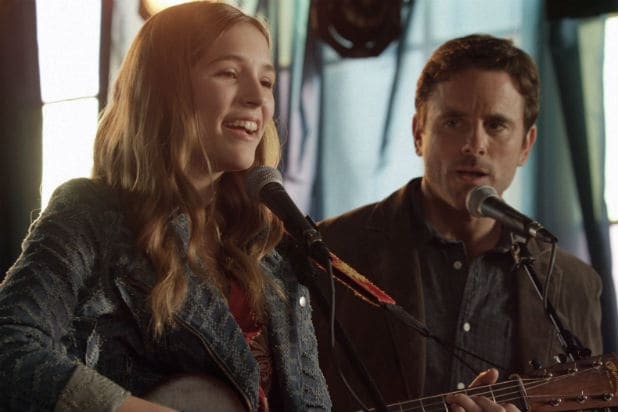 "Nashville"After Season 4, CMT picked up "Nashville" after ABC dropped it. The mid-season premiere of Season 5 premieres June 1. And if you're not caught up, we won't spoil it for you. But if you want to watch more on your favorite country-singing characters, you'd better do so now because something big happened in the first half of the season that will change the show moving forward. Episodes available on Hulu. "Fear the Walking Dead" What's happening in the apocalypse at what was once the U.S.-Mexico border? Catch up before the premiere of Season 3 on June 4. Episodes available on Hulu. "Orphan Black"Season 5 will be the final season for BBC's "Orphan Black." Get your fill and watch the premiere on June 10. Episodes available on Amazon Video. "Younger"You'll feel a lot better about lying about your age after catching up with Liza, Kelsey, Maggie and the gang on TV Land. Season 3 premieres June 28. Episodes available on TV Land.